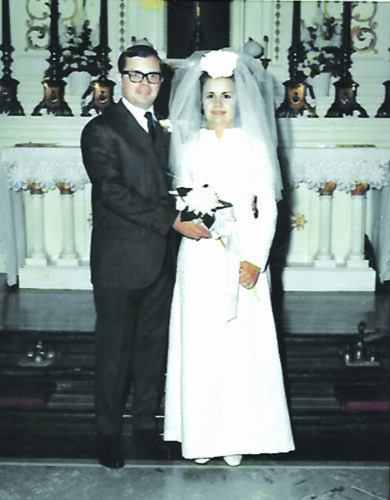 E. Neil and Donna K. Zuchowski, of Webster Road, Fredonia, were married by the Rev. Thomas Shepherd, in St. Joseph’s Church, Fredonia, on Jan. 29,1966. Neil is the son of the late Edward and Esther Zuchowski, of Bennett Road, Dunkirk, and Donna is the daughter of the late Donald and Mary Corzett, of Water Street, Fredonia. The Matron of Honor was Ama Jones, of Buffalo, friend of the bride. Michael Zuchowski, brother of the groom, served as Best Man. The ushers were Edward Barone and Philip Pawlowski, friends of the groom. The Zuchowski’s son, Paul, resides in Williston, Vt., with his wife Laura, and sons, Adam and Alex. 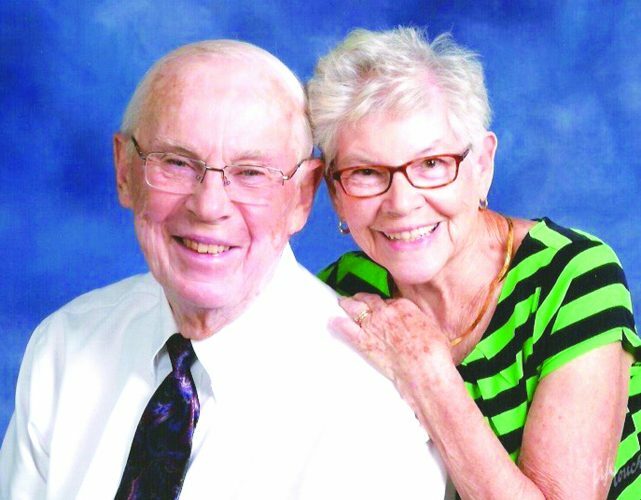 Their daughter, Lynn, resides in Boston, Mass. Mr. Zuchowski retired as School Psychologist from Fredonia Central School. He enjoys doing antique car restorations and wildlife management. Mrs. Zuchowski formerly worked for the FBI in the Buffalo office and Fredonia Central School. 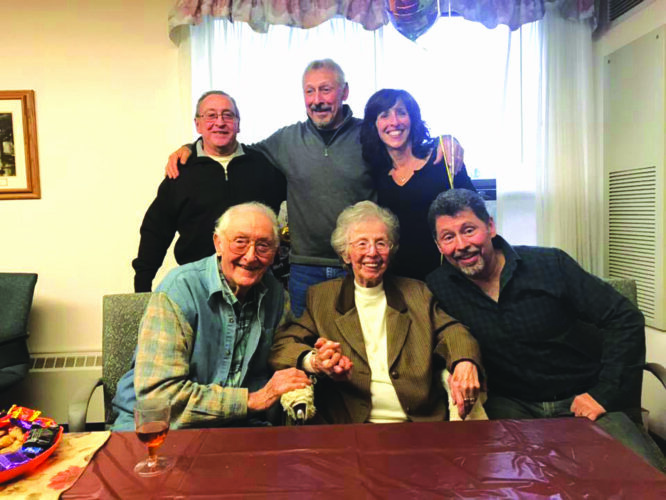 She did volunteer work at the Chautauqua County Home, and now volunteers at the Chautauqua Rehabilitation and Nursing Center and St. Joseph Church. 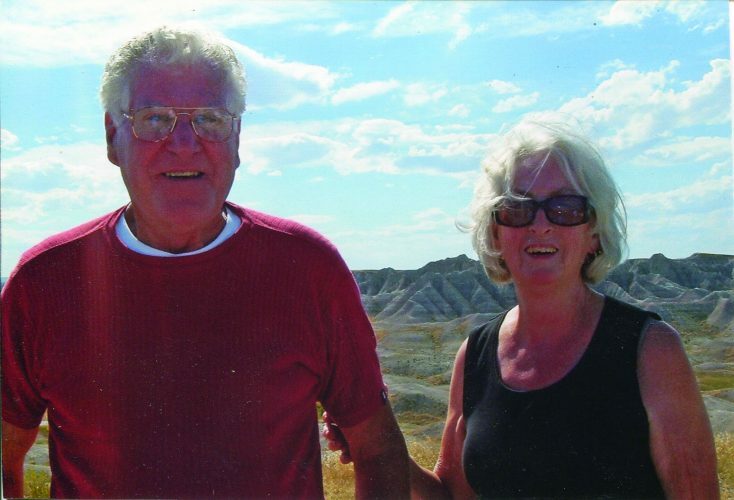 They both enjoy traveling, and have journeyed across the United States and Canada, including Alaska and Hawaii. They have visited Mexico, Italy, Australia, New Zealand, Panama, Greenland, Iceland, Norway, The Netherlands, Belgium, Ireland, and the Faroe Islands. 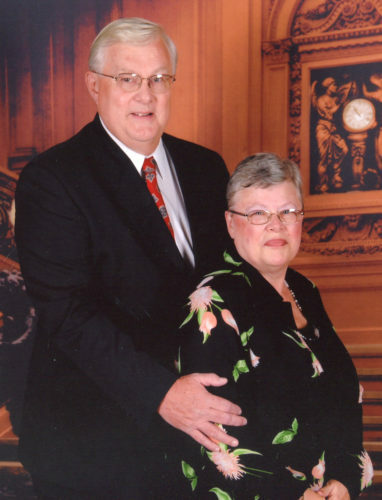 Neil and Donna celebrated their 50th anniversary with dinner at Russell’s Steaks and Chops, and an over-night stay at Salvatore’s Grand Hotel, in Williamsville. A family trip to the Galapagos Islands, with their children, daughter-in-law, and grandchildren, will be taken later in the year, to continue the celebration.